BallerTV is changing the game of sports broadcasting. Now, I can watch my son play even when I'm on the road. I'm proud to support their mission to expand sports coverage for all amateur athletes so you'll never miss a game again. BallerTV's massive library of game footage allows athletes, coaches, and parents to review game tape to help improve their game. BallerTV subscribers include professional scouts and NCAA Division I, II, III, & NAIA coaches who identify, review, and follow new talent. 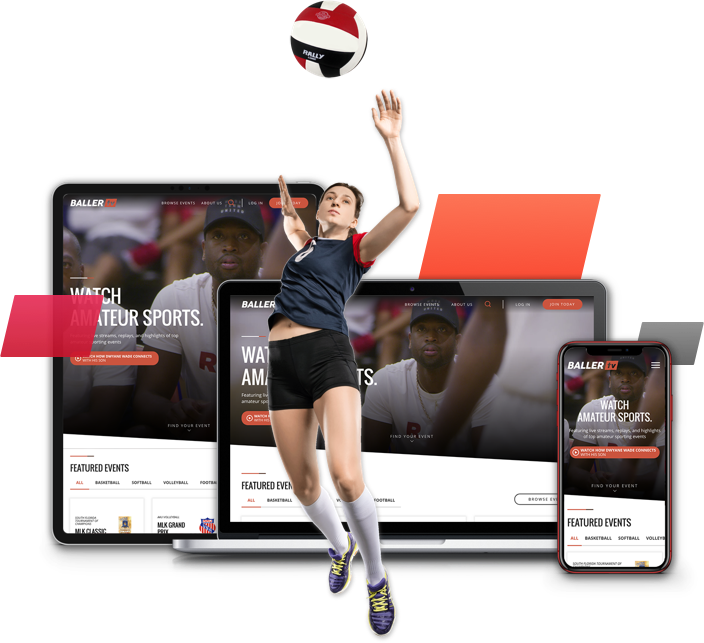 For the athlete, BallerTV is the perfect tool to get valuable exposure. 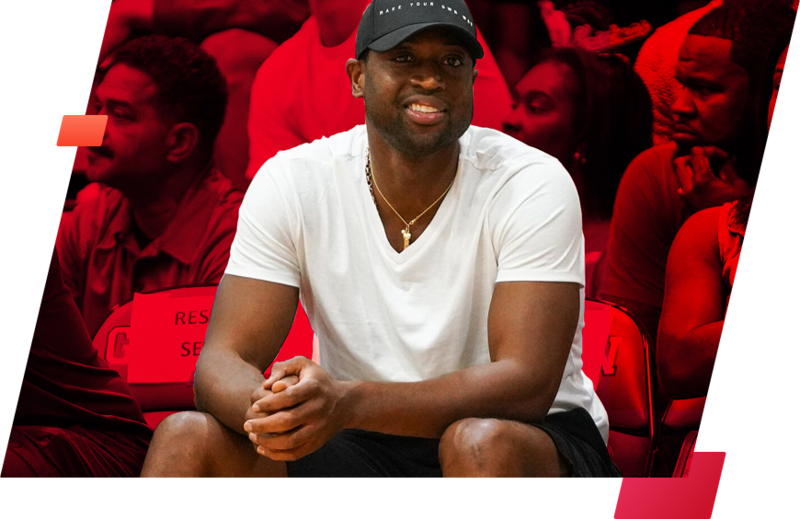 Connect with your loved ones and favorite athletes from anywhere in the world as you watch their games LIVE on our platform. Study your opponents and identify top players. BallerTV is the best way to review competitors and improve your team’s game plan. Unlock live streams and replays for every game from our library and experience the future of amateur sports. Get valuable sports media experience while making some extra money working at the nation's top amateur sporting events.